A thorough mold inspection is the starting point for any suspected mold-related issue. Without mold testing, there’s no way to accurately determine how bad your mold problem is – or if one exists at all. 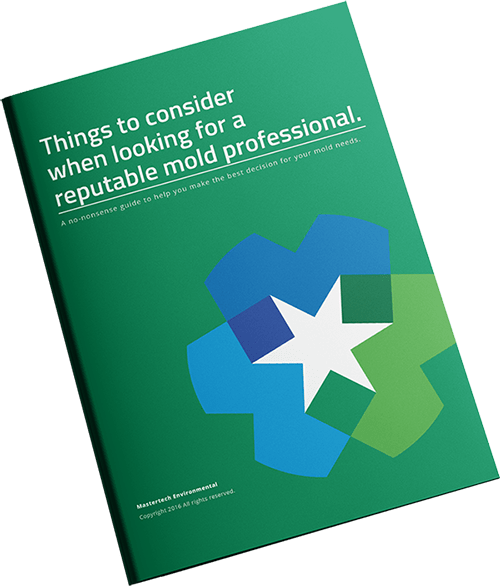 Your professional mold inspection in NJ will allow us to determine if you have mold, how bad it is, how to properly get rid of it and how to prevent it from returning. If you suspect you have mold in your home, basement, attic or commercial building, or are concerned about black mold or toxic mold, call MasterTech today to schedule a certified mold inspection in NJ. A thorough visual inspection is the starting point for every residential or commercial mold assessment. Your mold inspector will be looking for conditions that promote mold growth. Mastertech Environmental performs certified mold inspections and testing in NJ. If you need a mold inspection in Camden County NJ or mold testing Gloucester County NJ then we will be able to help with an effective and safe approach. If you have any questions about a mold inspection or mold testing, we would be happy to go through the process with you over the phone.